Responsive Websites are getting common these days and your day-to-day apps are changing themselves to a better responsive design, which makes me to say that Google + too have changed to be a responsive one. 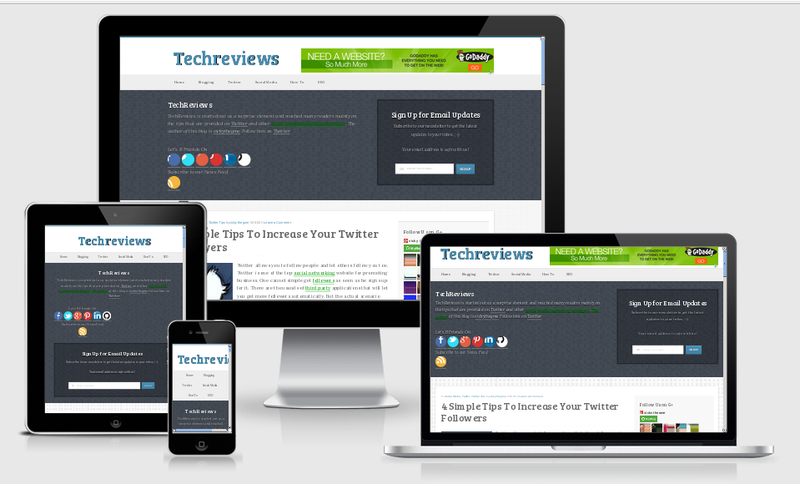 Responsive design is a strategy to provide a web view that will change according to the devices you use. The design is mainly done with CSS3 Media Queries. Developers mostly need to check out the design while designing a site whether it supports all devices. And mostly common people would like to check out the responsiveness of the design with respect to any device they use. While hunting on the internet, I found a tool online that will help designers check the responsiveness, compatibility of a website on the way. I wanted to make sure that it is known to all those people who read my blog. And that is MobileTest.me developed by Vangelis Bibakis. 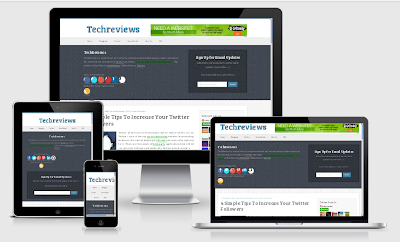 It is a place where you can test your mobile sites or web applications or any blog you'd wanna check for the responsiveness as well as the compatibility to use. It is an easy one where any one can test with just the url and no need to create any account to use this function. Just Go To mobiletest.me where you have to type the url at the top and hit enter. You can select the type of device you'd want to check your site by clicking the icon near the input box. 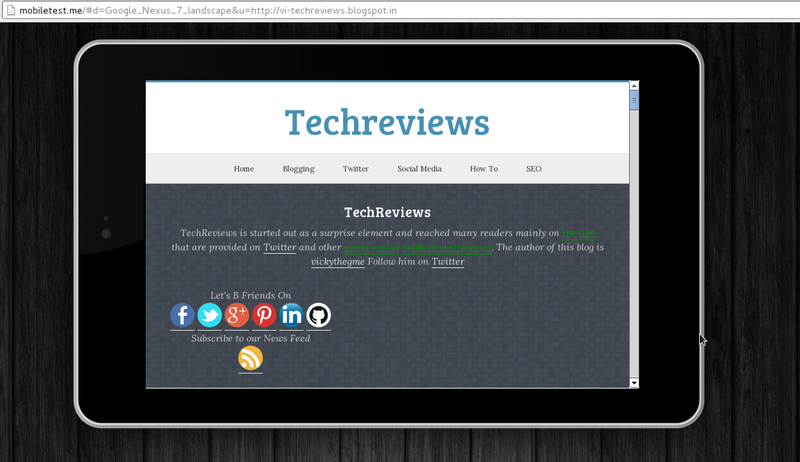 And whats great is that you can test your localhost site too. I've also found some other tools for testing the responsiveness of a website. Some of the tools to check responsiveness of your website. Responsinator, Responsive.is, ami.responsivedesign.is, Dimensionsapp, Responsive tool from Mattkersley, Responsivetest.net etc., are some of other tools that will help you check your website. If you've reached here, then share these tools with your friends and let them know about it too. Now why don't you check your responsive design and let me know about your website. The article was really very useful to me and looks great to see.Thanks for sharing the information with us. Nowadays we have got many tools to test responsive web design and obviously they has got too much competitor to give the best results. This is very helpful post. I like your blog. Thanks for sharing.